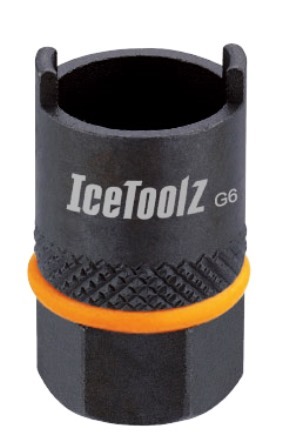 IceToolz Suntour 2-Notch Freewheel Remover. Four Suntour compatible 2-notch freewheels. For use with 1/2" driver or 21mm spanner. From Anonymous of bowlin green, Kentucky on 8/7/2017 .